You can count on our INFINITI Finance Center to make sure that you can get into a brand-new INFINITI model without the hassle that you’ve come to expect from other car dealerships. Oklahoma City drivers can benefit from the wealth of knowledge that our finance experts carry for a superb car shopping experience, and our department can let you know whether a car loan or a car lease works best for you. Between these 2 options, it’s easy to get behind the wheel of a new INFINITI model. Our car dealership in Oklahoma City is home to a number of new models. If you’re in the market for a sporty sedan, you can take a look at the INFINITI Q70. Need more room for the family? The INFINITI QX80 is packed with luxury, space, and performance. No matter where you look in our showroom, you’ll be surrounded by luxury. Any of those options can be yours at our INFINITI Oklahoma City dealership, no matter if you wish to lease or finance the vehicle. 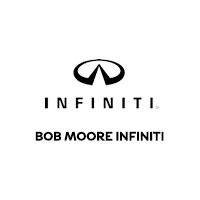 Visit us at Bob Moore INFINITI to find out what works best for you. When you lease a vehicle with us, typically, monthly payments in the lease term will be lower than if you were to get an auto loan for a vehicle. Car lease agreements only have you pay the cost of the vehicle over the life of your lease. This leads to lower sales tax as well as the potential for a significant tax write-off. When you’re finished with your car lease, you have the option to buy out the rest of the vehicle with auto financing, upgrade into a brand-new INFINITI or you can simply turn the leased vehicle back in. These options allow you to be flexible in how you approach your car-driving strategy through the years. For more information on leasing, visit our INFINITI finance center at Bob Moore INFINITI today. Auto financing allows for more long-term planning. With loan terms that usually range longer than lease terms, such as up to 60 monthly payments, you can plan to have your next INFINITI for the long haul. With auto financing, you don’t have to worry about mileage restrictions as you would in a leased vehicle because you own the vehicle. When you’re finished with paying for the cost of the vehicle, you don’t have anyone to report to about what to do next, so the choice is completely yours. You can continue on without any car payments for a while or you can sell the vehicle to wherever you’d like at your convenience. Auto financing gives you the flexibility to do what you choose because you own the vehicle completely when you’re finished paying the loan amount in addition to accrued interest. Additionally, you can get a car loan for a Certified Pre-Owned INFINITI but not a lease. Visit our INFINITI finance center to learn more about the benefits of leasing and financing. 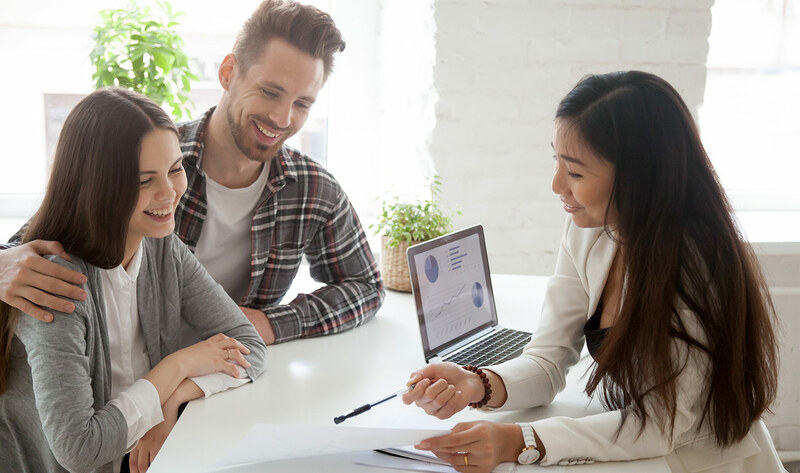 We’ll show you how factors such as interest rate, annual percentage rates, your credit score, credit report, credit history and more all affect either your car loan or car lease. Whether you’re in the market for a new or pre-owned model, there’s an easy way to get into a new INFINITI. Browse our inventory online, then trust our INFINITI finance department to help you make the right choice today. Test-drive a new INFINITI at our car dealership in Oklahoma City today.